Isn't it time to repair your relationship and resolve that conflict? Brand NEW Sample Lessons Avaliable! 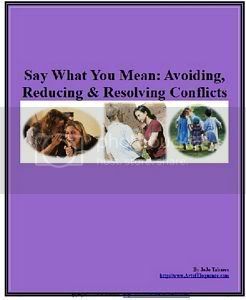 Tags: agree to disagree avoiding conflicts communication Communication Articles conflicts disagree grace Subscribe Here!